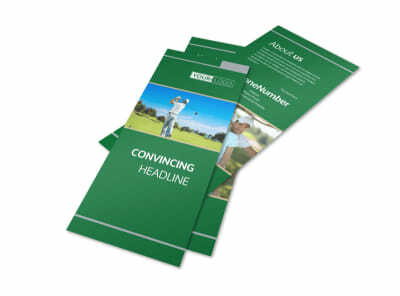 Customize our Perfect Swing Golf Tournament Flyer Template and more! 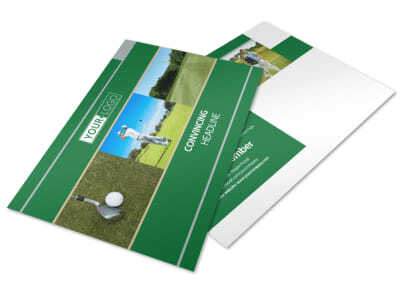 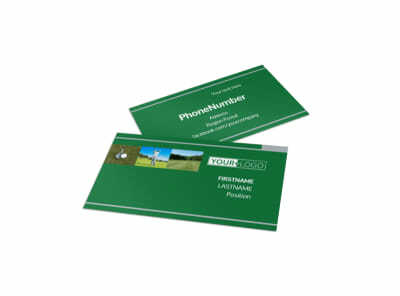 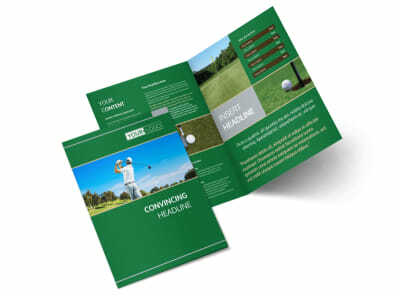 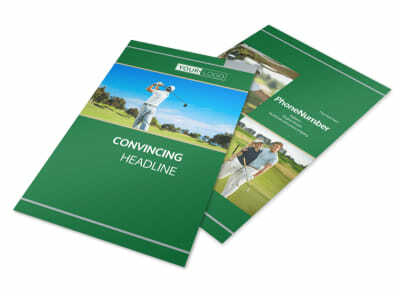 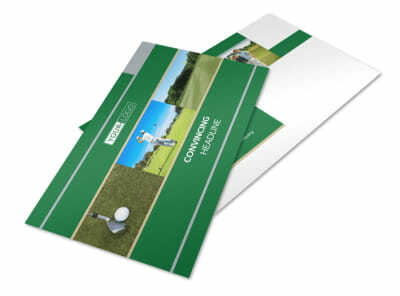 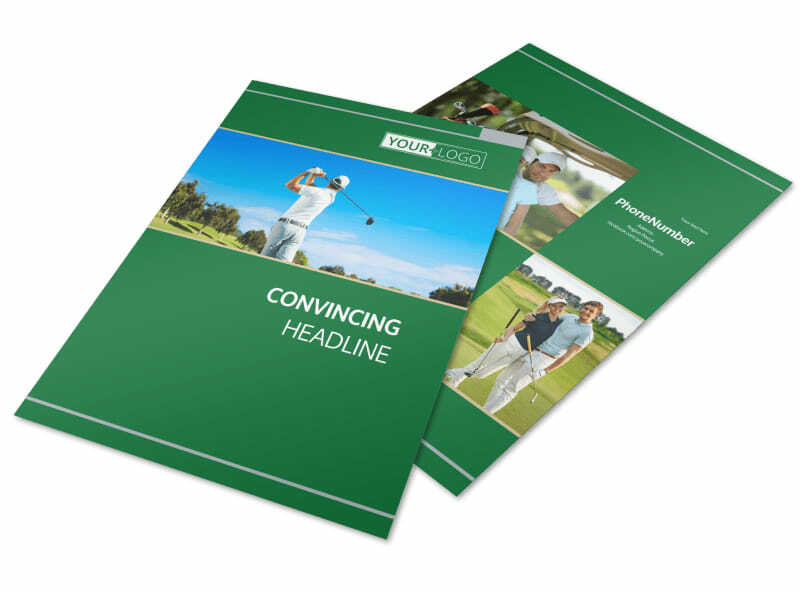 Advertise the upcoming tournament at your golf club with perfect swing golf tournament flyers. 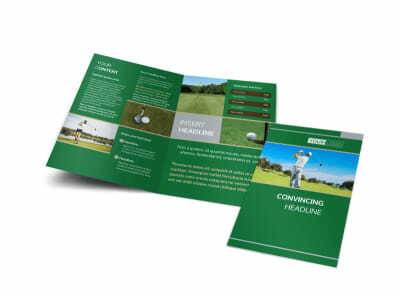 Customize a template with our online editor by adding images of golfers swinging on the fairway; choose a color theme and add compelling text to finish your design. 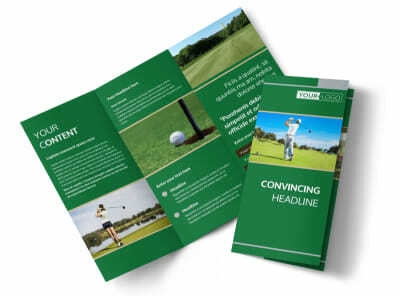 Print your flyers from anywhere or send to our printers when you’re ready to print this valuable marketing tool.